I have been look at the X590 a lot lately and noticed something I found odd or inconsistent about the website and wanted to check if it is intended or perhaps an over site of some sort. In my opinion it is an over site as I do not see any reason for all relevant documentation to not be in one place. 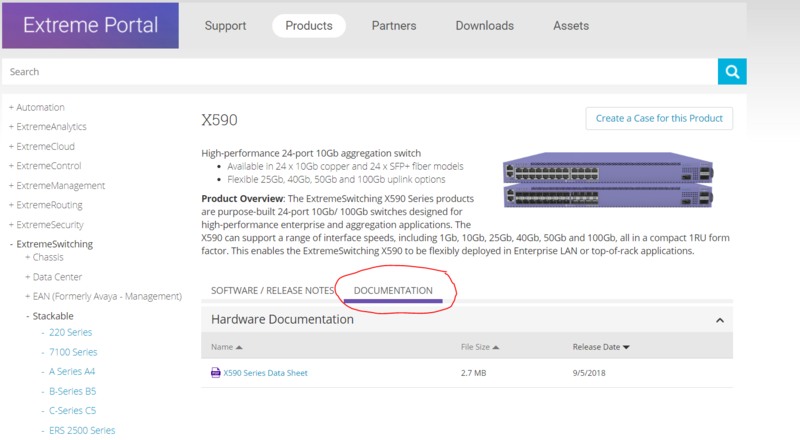 It seems like depending on which way you look for X590 documentation you get either the data sheet or all other relevant documentation.